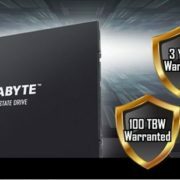 According to the Seagate released a financial report, the last quarter HDD hard disk shipments only 37.16 million, creating a record low, but the shipment of HDD hard drive capacity reached 92.9PB, an average of 2.5TB, the enterprise-level average capacity is as high as 5.3TB. 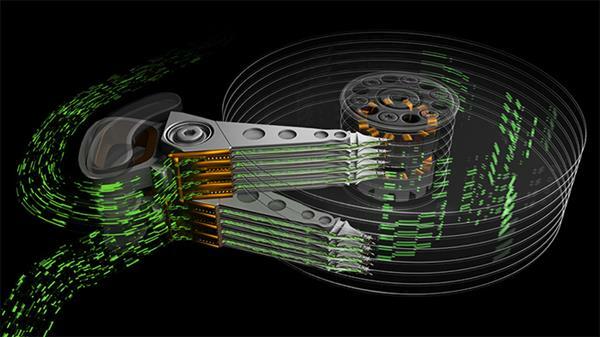 Today, Seagate has demonstrated two new technologies in HDD hard drives. The Exos hard drive capacity is still 14TB, but with MACH.2 technology, the speed is 480MB/s, which is comparable to some SATA SSD hard drives. 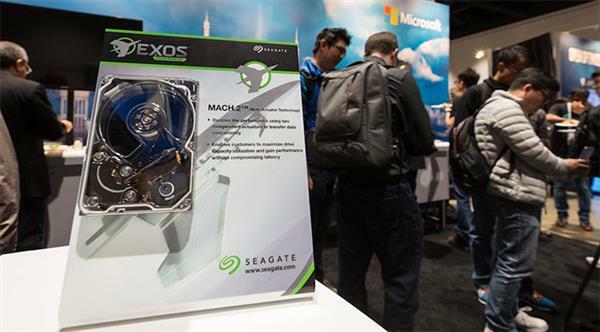 Seagate also announced that the reliability of HAMR+MACH.2 technology has set a new record. It has been running 6,000 hours and the data volume is as high as 3.2PB. At the OCP 2018 summit, Seagate announced two new developments in HDD hard disk technology. The first is MACH.2 and second is HAMR technologies. MACH.2 refers to the Multi-Actuator multi-driver. See the figure below. 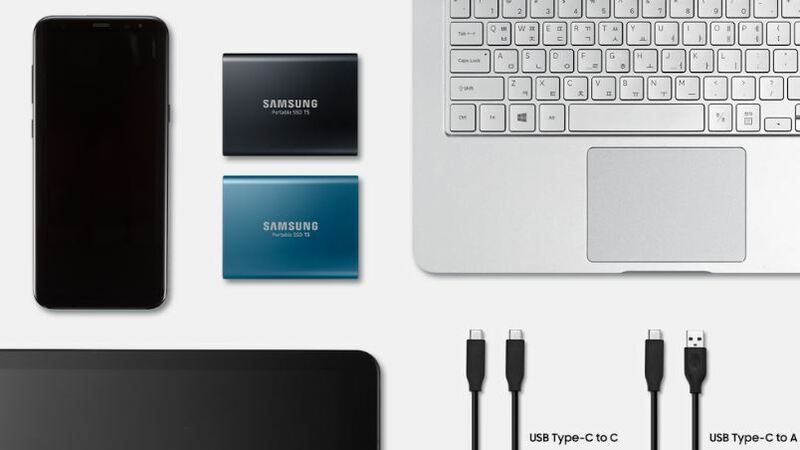 Understand what is going on, the current HDD hard disk uses a multi-head system, and MACH.2 is equivalent to the operation of two sets of servo systems, which can be understood as the SLI/CF technology of HDD hard disk. The structure of MACH.2 is more complicated, but the advantage is that it can greatly improve the performance of HDD hard disk. Seagate’s Exos 14TB hard disk speed can reach 480MB/s, which is the fastest in single HDD hard disk, higher than the conventional 15000RPM hard disk. 60%. 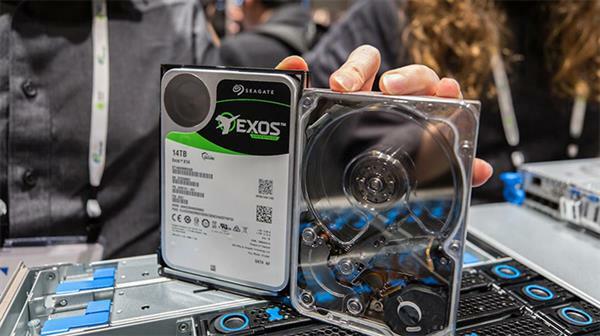 Seagate’s Exos hard drive is a new milestone in its reliability. The current MACH.2 hard drive has a total of 18 heads. According to current requirements, HDD drives can transmit 550TB of data per year, or 2750TB for 5 years. The data is such that each head reliably transmits 152 TB of data within 5 years. This Exos 14TB hard drive uses both MACH.2 and HAMR thermomagnetic assisted magnetic recording technology. 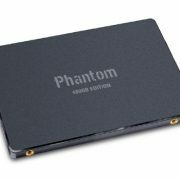 Seagate said that the HARM head has been running 6,000 hours and the data transmitted exceeds 3.2PB, which is 20 times the reliability requirement of the industry. To put it simply, the Seagate’s 14TB hard drive is based on the MACH.2 technology on the drive system to improve performance, while the head is a new generation of HAMR technology while achieving performance and capacity improvements. Seagate has already mentioned that the HAMR hard disk mass-produced in 2019 and has a capacity of 20TB. 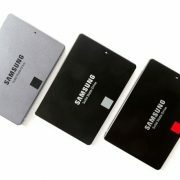 In May this year, the financial report indicated that the annual HAMR hard disk capacity can reach 24TB.